Your opinion matters. Leave your review of Higher Ground Saint Paul Shelter. 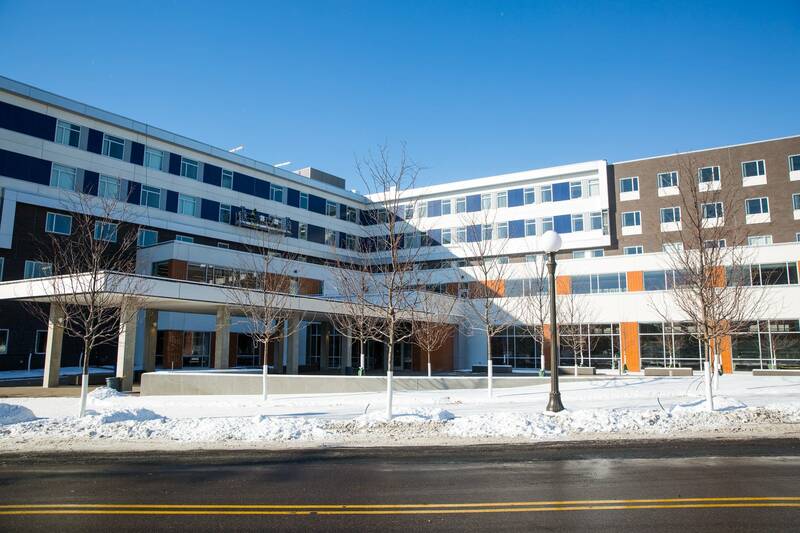 Overnight emergency shelter for men and women, Includes pay-for-stay overnight shelter, social services provided through collaboration with Ramsey County. Includes showers and light dinner. 172 beds for men, 60 beds for women. 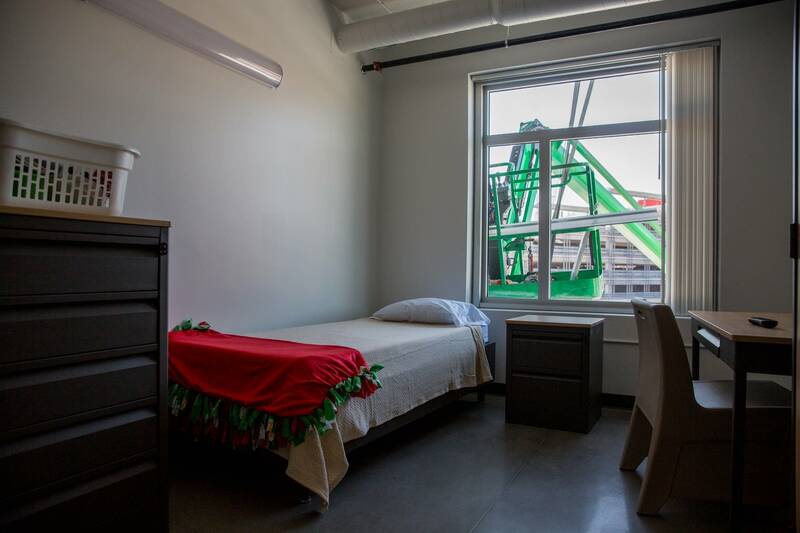 There is a small fee for this overnight shelter for men, providing bunk beds, showers and lockers for $7/night, $42/week. 48 beds. Do you have items to donate? Contact Higher Ground Saint Paul Shelter at the phone number provided above to see if they can use any items you may have to donate.